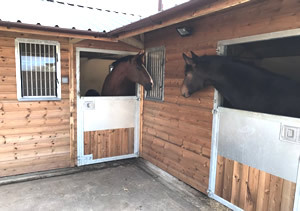 We are British Horse Society Approved, licensed by Bedford Council, Ref LIC/2/19/3 holding the 5 Star Rating and fully insured. 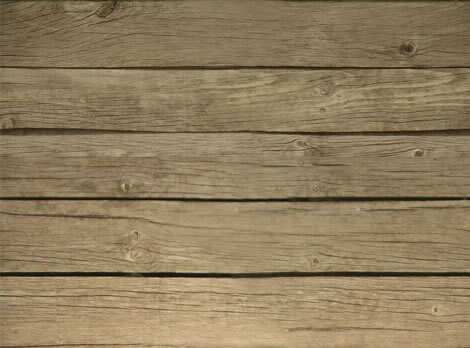 Ideally situated just on the outskirts of Bedford and easily accessible from the surrounding villages. Having been long established in Bedfordshire, Neil & Sue Black pride themselves on being able to offer a wealth of experience and hosting friendly, efficient lessons. 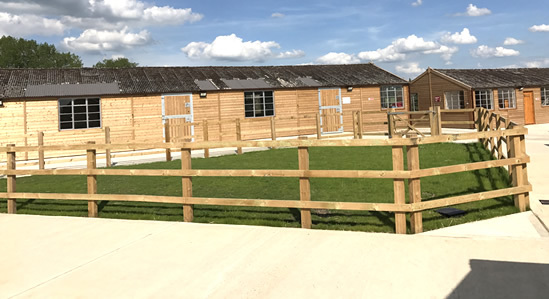 In March 2017 we moved into our new Riding School premises and this year we are also celebrating 41 years of trading. 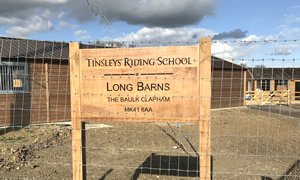 Tinsleys Riding School is an amazing place where you can learn about all aspects of riding and caring for your horse. Neil and Sue are great, always giving excellent guidence on your riding skills and ways to improve. 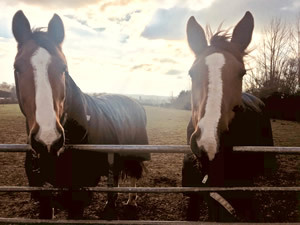 Last year I took part in the Horse Scheme, I had Star on the scheme and really enjoyed it, he is a lovely pony and I think he has got to know me. I definatly feel that being around the horses has increased my confidence and has given me a good knowledge of horse care. All of the horses at Tinsleys are well tempered and really nice to ride. 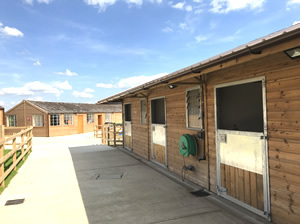 I would highly recommend this stables to any rider of any ability. Daisy M-M.